TEAM Rapid has the capability for sheet metal stamping, sheet metal prototype parts, post finish, we can meet your requirements on different volume parts. Our engineering team can help the customers to optimize their design and reduce the processes for saving money and time. We have a strong technical team, with many years of manufacturing and operation experience, we can machine the parts and mold corrected every single time. Another advantage of our sheet metal fabrication is we can build the parts quickly. 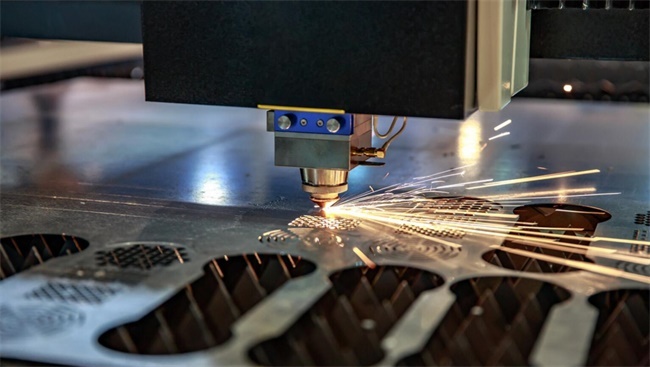 We used the advanced rapid prototyping technology to manufacture the sheet metal parts, this can be suitable for your rapid prototypes and low volume manufacturing needs, we can ship these small run parts in as little as 2 days. For the mass production needs, we can build precision stamping mold and minimizes times between the testing phases, succeeding in optimizing every mold on the place of its production, offering a quick and precise service of creation of sheet metal parts. We can provide the mid-course adjustments if you discovery of imperfections in the work or by modifications of the technical drawings, this allows you get your expected parts at the first time and reduce the forth and back. Do you need custom sheet metal parts or China Rapid Prototyping service? If so, contact us today, let us help you with.